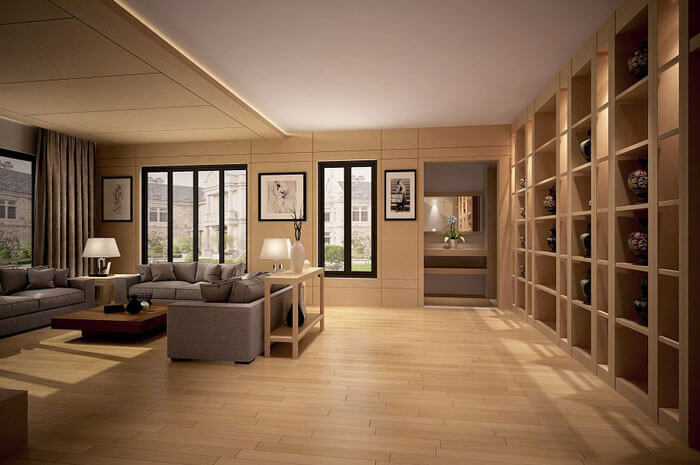 Revit interior design is still a new concept among interior designers. Of late, it seems to be picking up a rhythm as more interior designers realize how Revit can actually be quite beneficial. The 3D visuals created in Revit lets your client see exactly what their room interiors will look like. You can show clients your interior design in several different views though Revit. 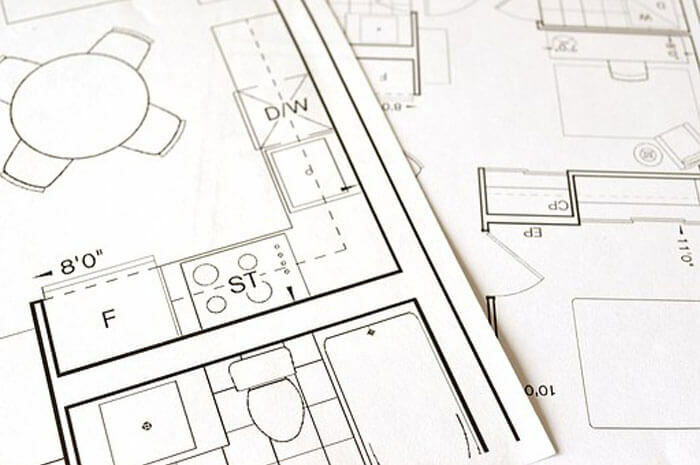 Can you use Revit for interior design? How does Revit contribute to interior design? Before we get into the Revit Interior Design and how Revit and interior design go together we need to expound Revit first. The next step is to explore if Revit adds value to your interior designs or it is just a fad. Revit is a software designed by Autodesk. The original intent was to enable Revit to fill in the gaps in architectural drawings for AutoCAD and take it one step further. Revit and AutoCAD complement each other perfectly. Revit software is used for designing and making models. Through Revit you can make 2D and 3D designs. Revit is synonymous with BIM (Building Information Modelling). Revit is used extensively for constructional documentation. Today we question whether Revit and Interior Design go together? Revit is used extensively for building designs, so why not for interior design? Is there such a significant difference between the exteriors and interiors of a building? Interior design may include a few more intricacies, but on the whole, they are pretty similar. So if you are an Interior designer contemplating using Revit, you can go right ahead. Making walls, doors, ceilings, partitions and even casework is quite simple in Revit. For the longest time Revit has been used solely for building design. The numerous benefits of Revit for interior design are just being recognized and incorporated. It is quite obvious that most interior designers are not familiar with how to work Revit. If you do not have the inclination to start with learning the basics, you do not have to. The alternate choice is getting someone else to make your Revit interior design. BluEntCAD is just a call away. To get a clear understanding of how well Revit architecture interior design works, we need to look at the benefits. What features does Revit have which it can contribute to making interior designs? This will eliminate any doubt whether Revit and interior design actually go together. It will also help you decipher if you actually need Revit. Interior design: Revit interior design is quite simple. When you add a door it automatically fits itself into the wall. The same goes for windows. 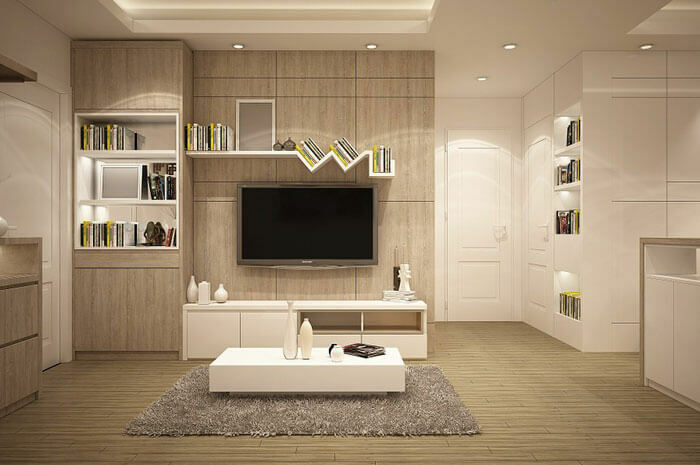 These are architectural features which are useful for interior space planning as well. Revit also allows you to add case work and various types of furniture. Fixtures and accessories can also be added to give a more lifelike projection of the room interiors. Easy to make changes: The Revit interior design can easily be modified if the need arises. The size of furniture, doors, windows etc. can be altered. Partitions can be moved and rearranged. Making these changes in Revit is very simple and does not require much time either. You can replicate and resize furniture without much effort. Multiple views: In Revit you create the interior design as a single model. The greatest benefit of Revit is that you can view this interior model in different views. You can see the floor plans, ceiling plans, elevations, sections, 3D view etc. You do not have to create multiple copies of the model for each view. This flexibility helps to keep the project file simple. With a single model you do not have to worry about too much deviation from the main model in various views. Any changes to the main file are reflected in each view. Building a library: To avoid creating objects from scratch each time you have to make a Revit interior design, you can make your own custom library. When you create objects that are commonly used in your designs you can add these objects to your own library for future use. Later you can resize these objects or perform simple modifications to suit the project. Great presentation: There is nothing like seeing a 3D visual of what the room interiors will look like. 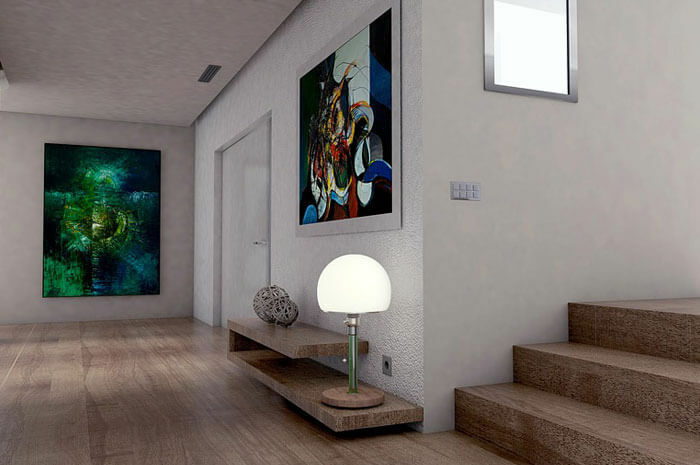 Revit interior design enables you to make an explicit depiction of what you have in mind. Most interior designers present their clients with artistic sketches of the design for the interiors. What if you could show them a 3D picture of what the interiors would look like? Revit for interior design space planning is the future. Interiors designer do not have to become masters at Revit as long as BluEntCAD is around to make your Revit interior design. Need Revit interior design services? Many interior designers are not familiar with Revit. It is not a part of the basic qualification requirement. This makes it a bit complicated for interior designers to present a Revit interior design to their client. BluEntCAD can help to convert your drawings and sketches to Revit interior designs. We have a team of professional designers who are adept at Revit. Bring us your plans and we can work together to take your skills and expertise a step further.